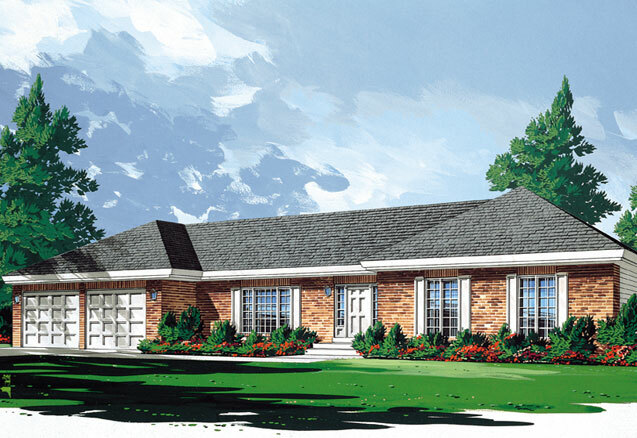 The Bayfield A & B are classically designed homes with three spacious bedrooms, perfect for a large country lot. 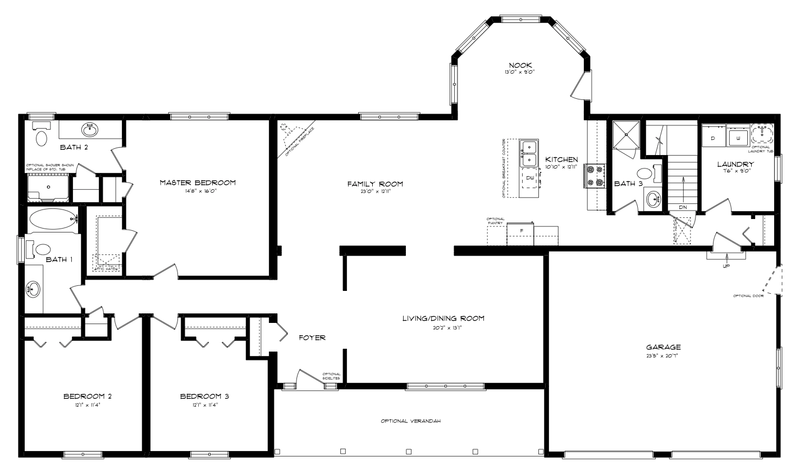 There is a combination living/dining room for formal entertaining with wide open family spaces for comfort and relaxation. The kitchen can either be in the front of the home with an open concept to the dining room and great room, or at the back of the home with an open concept to the family room – ideal for entertaining.